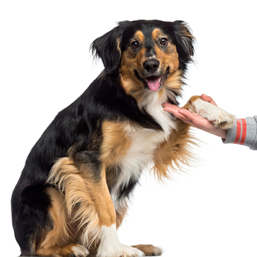 We are located in Essendon and welcome pets and pet parents from Essendon North, Moonee Ponds, Niddrie, Maribyrnong, Ascot Vale, Brunswick West and surrounding suburbs. 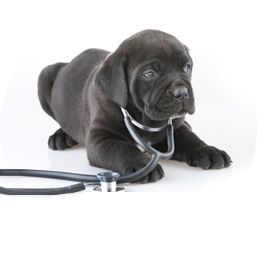 At Essendon Vet Clinic, we aim to provide a comprehensive, professional and compassionate veterinary service including surgical and medical. Dr Claire Jones, Dr Tania Mullen, Dr Libby Mullen and their team recognise the significance of your pets and the place they hold in your family. 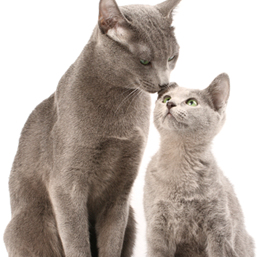 We treat cats, dogs, rabbits, guinea pigs, rats, mice and birds. 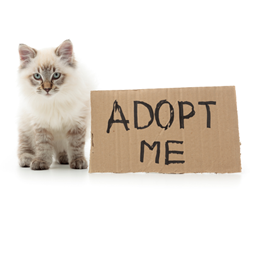 We stock a range of pet products, conduct a puppy pre-school and have a cat boarding facility. Find out more about us by booking a hospital tour or bring your pet to meet our team at anytime. This month at Essendon Vet Clinic, we have introduced a new protocol for all cats that will be boarding into our cattery in order to ensure that we have a thorough understanding of your cat's requirements during their stay.